Brown Middle School was named in honor of Mrs. Dorothea Wilson Brown, who in 1970, ended her 49th year of teaching. She taught history and coached debate for 20 years at McAllen High School. She inspired so many students during her teaching. 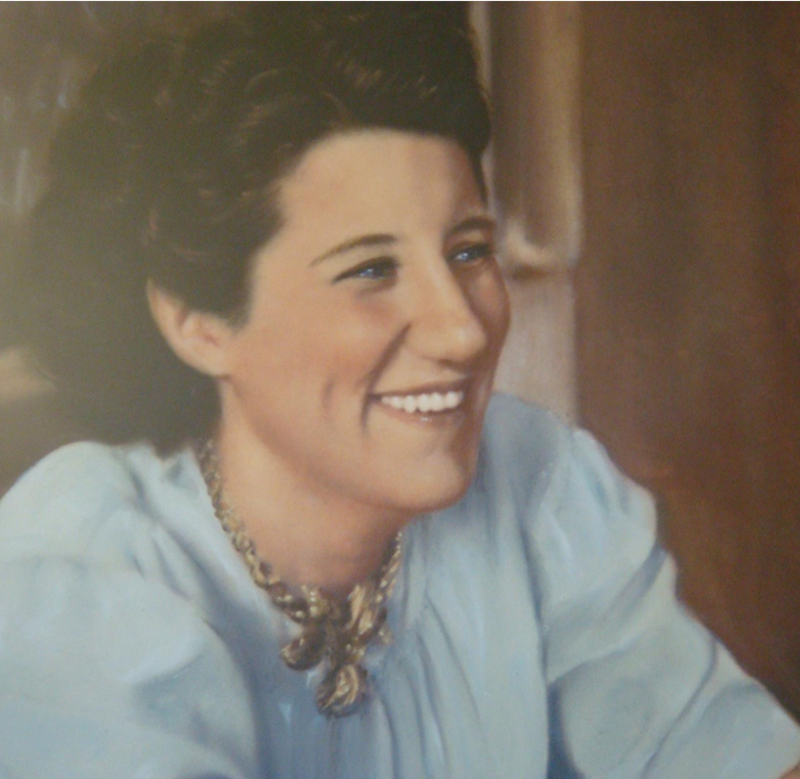 “Beloved teacher of American History who inspired patriotism in the hearts of three generations of McAllen Students,” is the inscription which reads on the portrait of Dorothea Brown. It hangs in the main office and was donated by the McHi Senior Class of 1946. Students and faculty had their first full day of classes at Brown Middle School November 17, 1975 (in the Memorial High School facility). Brown Middle School, as we know it, was built in 1980. Mrs. Brown was the daughter of an American father and a British mother. She began her illustrious life in the West Indies. Mrs. Brown’s family set up housekeeping in Ohio after one year abroad. Seven years later a strong sense of adventure overcame the family and they set sail again- this time to Jamaica. On their Jamaican plantation, Mrs. Brown adapted to her unique, uncivilized surroundings by becoming a self-styled Anne Oakley with “gun on hip”. This unusual measure was followed to insure her safety against escaped criminals, which were common on the island. At fourteen, Mrs. Brown and her family returned to the United States. She quickly reached the educational level of her American classmates and graduated from a Louisiana high school in three years. She then took an exam and became a teacher. She taught in Bogalusa and Hammond for five years: then, moved to the Rio Grande Valley where her sister and mother preceded her. For her outstanding school spirit, she was voted Most Spirited teacher at McAllen High School in 1969. Mrs. Brown led many cheers on the auditorium stage and from the gymnasium floor as she waved an American flag. She also wrote poetry for each football game. In 1970, her students honored her with “Dorothea Brown Day” which included a senior assembly attended by many of her ex-students. Other evidence of Mrs. Brown’s popularity on the McHi campus was presented during each football game in the form of her namesake. “Dorothea.” When the miniature cannon was acquired, enthusiastic students voted to christen it after the one and only Mrs. Brown. It was fired after each touchdown and extra points made at the football games. Mrs. Dorothea Wilson Brown was a wonderful teacher and person to all who knew her!